Please call us with any inquiries you may have! Dakota Fluid Power, Inc. is your complete source for Fluid Power Solutions! At DFP, we will help you solve your most important fluid power challenges by providing you with innovative products, technical expertise and a well-stocked inventory. It is our goal to provide unparalleled customer service, unsurpassed quality and competitive prices on all the products and services we provide. Component repair, cylinder repair & manufacturing, system manufacturing, field service, mobile equipment repair, preventative maintenance. Systems design, engineering support, prototype development, on-site start-up, testing and troubleshooting. Dakota Fluid Power is in the heart of crop country. 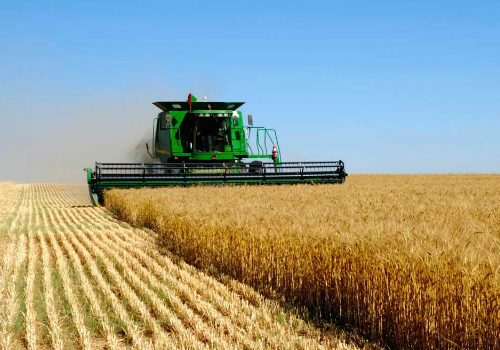 Our farming neighbors and customers depend on Dakota Fluid Power to solve their unique challenges and applications. Dakota Fluid Power has designed and implemented systems from large to small. Most of the systems are unique and one of kind. 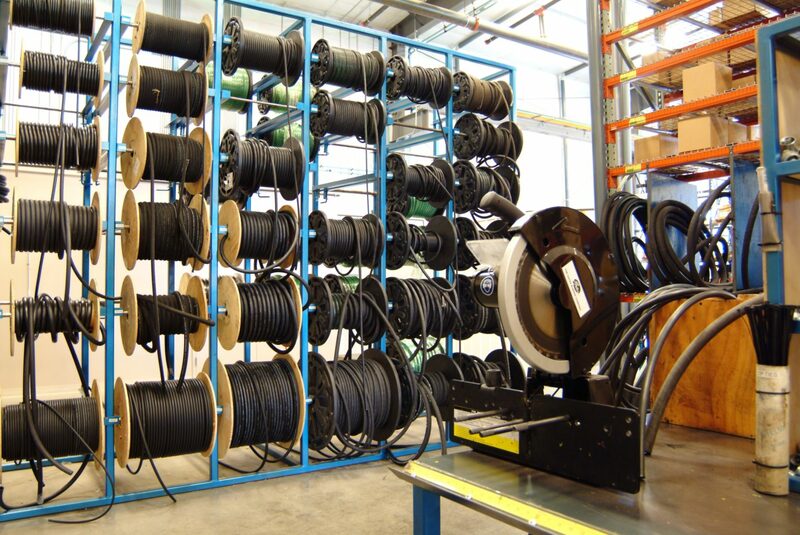 Our customers know they can depend on DFP to be there when they need parts, fittings, hoses or a new system to accomplish that unique task. They know they can count on us for solutions! 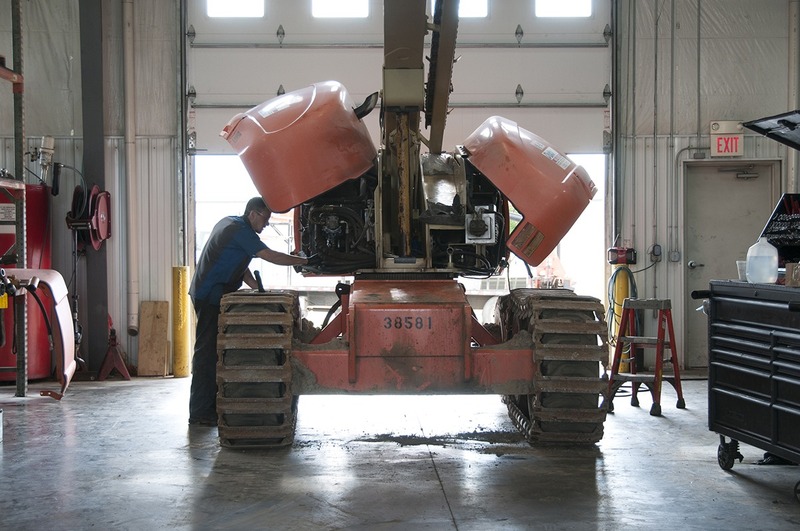 Dakota Fluid Power has created a unique position in the region by servicing and repairing diggers, bucket, dump bodies and boom trucks for Cities and Counties. 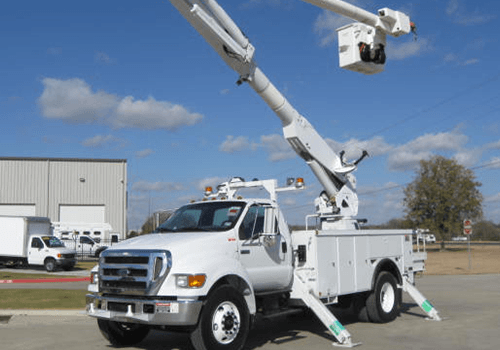 Our comprehensive truck services are performed by factory trained mechanics with American Welding Society and Fluid Power Society certifications. 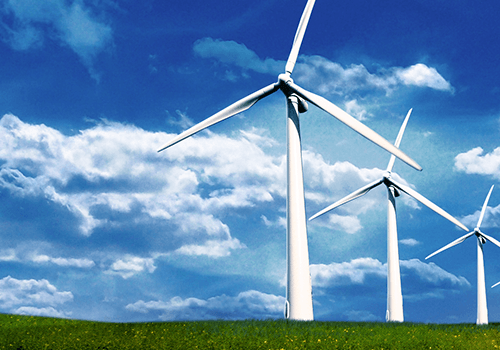 One of the fastest growing markets in the region and in the United States is wind energy turbines. Right in our backyard are facilities that produce the turbines, generators and towers that make up those energy producers. Dakota Fluid Power is constantly looking for and researching new methods by which to apply their expertise in many different areas of this market. Dakota Fluid Power supplies some of the biggest manufacturers of truck trailers in the United States. We also supply the movers of goods and materials to every corner of the nation. 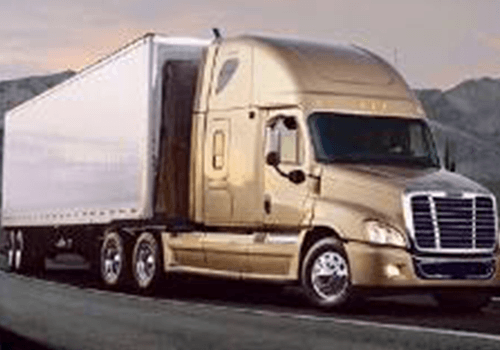 The industry that provides transportation of commercial products, the trucking industry. DFP consults with the manufacturers of trails and trailer products to provide the necessary equipment for the type of trailer needed for the job. We keep'um moving, up and down the highways. No City wishes to just dump all the waste in the landfill anymore. 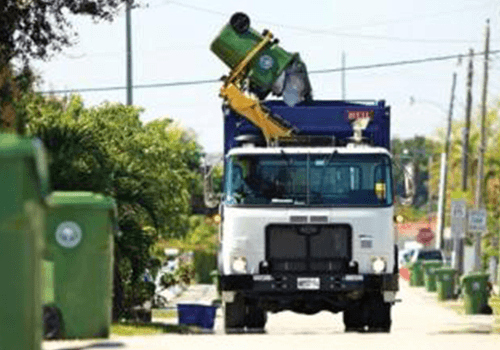 The recycling industry is fast becoming a part of our everyday life. Dakota Fluid Power supplies and services the recycling centers, a new and growing industry. Small systems or large systems, crushing is the name of the game. Large loads and capacities are needed and DFP has the solutions. Energy is the basis of every economy. In order to cover the steadily rising demand for energy, the raw materials have to be discovered, extracted, processed and transported. The team at Dakota Fluid Power is here. 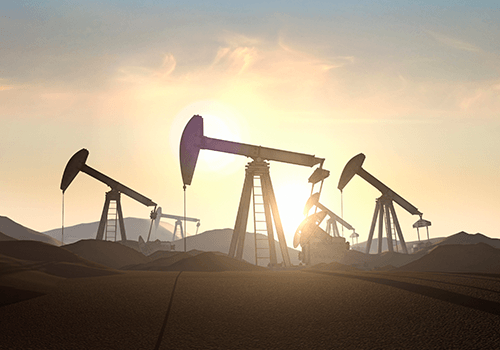 We have products and services that help extract oil and gas the country needs. Before the road can be made or the building constructed, industry has to move and refine the material. Dakota Fluid Power supplies the heavy construction needed to move that material. 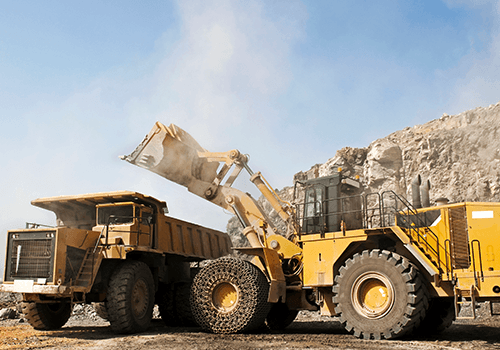 We're talking some big rigs from rock crushers and scrapers to dozers and material handlers. 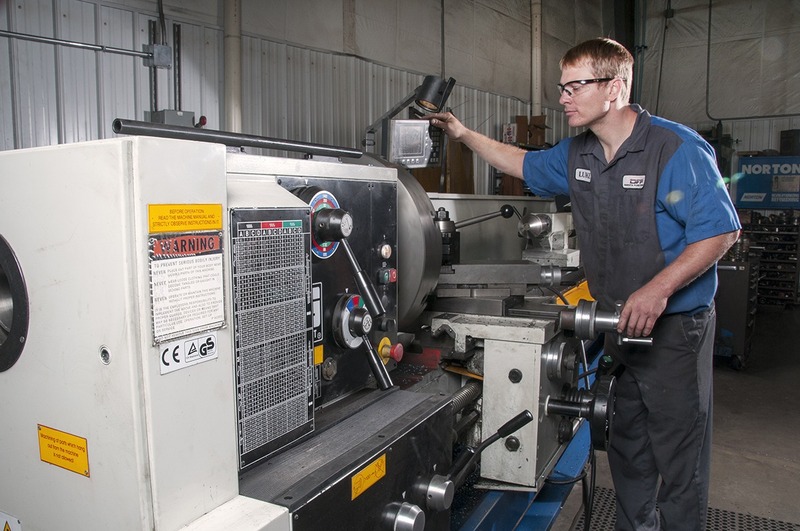 DFP has the engineering and the right hydraulic needs for the job at hand. Dakota Fluid Power's newest market is in the oilfields of Western North Dakota and iron mines of Northern Minnesota. Dakota Fluid Power supplies some of the largest oil and gas recovery companies in the United States. Cities in our region count on Dakota Fluid Power to solve many of their challenges. 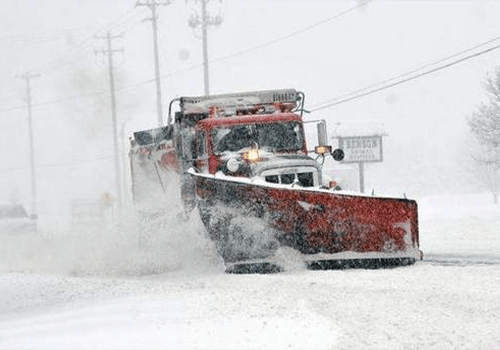 Dump trucks, utility trucks, skid loaders and snowplows are all equipped with fluid power applications and power needs to keep the city in top notch condition. Dakota Fluid Power resolves the challenges. 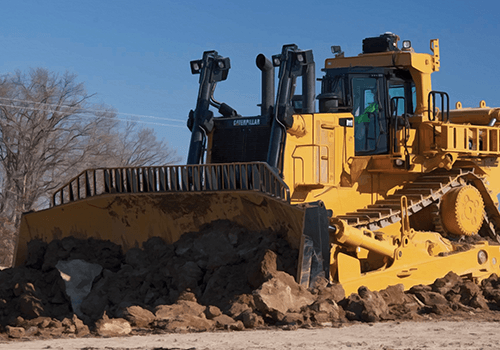 We work closely with City yards and Public Works Departments to keep their machinery on the road. 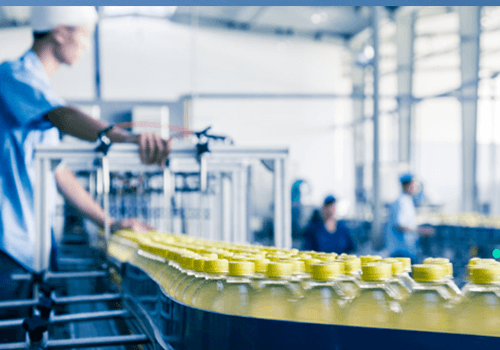 DFP's team have the experience and know how to make the right system for the right application, or to keep the one you have, operational, so there is no down time costing money. Our biggest customers are in the front line providing the nation with food. Dakota Fluid Power supplies these markets with customized solutions, solving their everyday challenges. DFP has produced customized systems for the flow and efficiencies for the industry. Gates and flow controls comprise the challenges of moving livestock from one room to another, or moving finished product from factory to distribution channels to your home. Gates Corporation is the world’s leading manufacturer of power transmission belts and a premier global manufacturer of fluid power products. Their highly engineered products are critical components used in diverse industrial and automotive applications where the cost of failure is very high relative to the cost of our products. They provide a differentiated value proposition to our customers by offering a complete portfolio of premium product and service solutions for both replacement and first-fit applications across our targeted end markets, which encompass process and specialty, construction, agriculture, energy, transportation, and automotive. Eagle Hydraulic Inc. is a Canadian based manufacturer of engineered and standard hydraulic cylinders. In addition, we also manufacture Eagle branded Hydraulic Power Units in Canada and engineer, manufacture and distribute other hydraulic components like hydraulic motors, pumps, valves and many other products.